Sold per sheet. 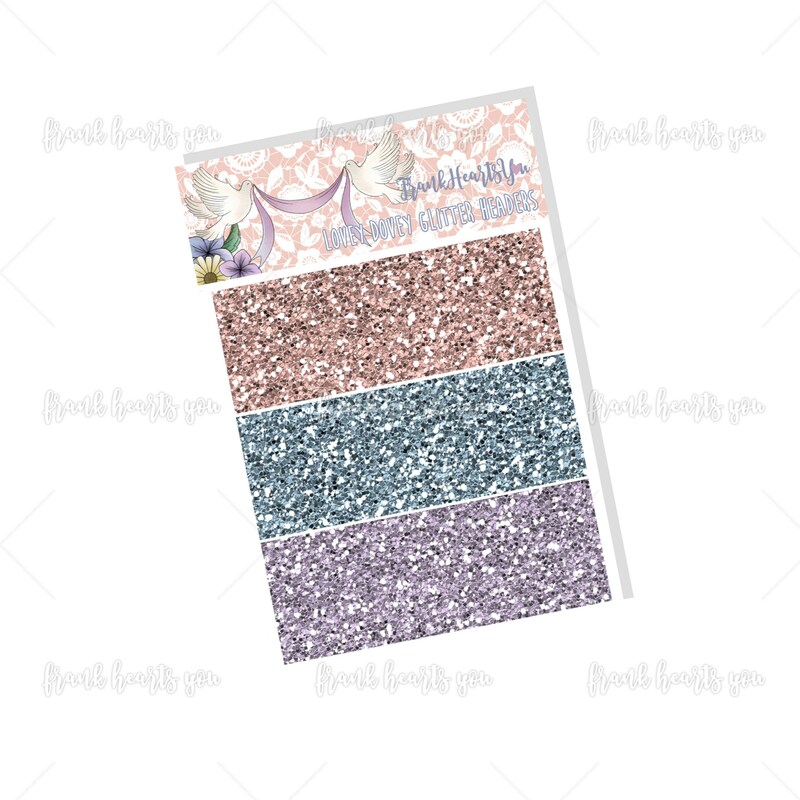 A mini sheet of coordinating glitter headers for the Pride and Prejudice kit. This is a glitter texture pattern. 3 colors, 8 strips of each.